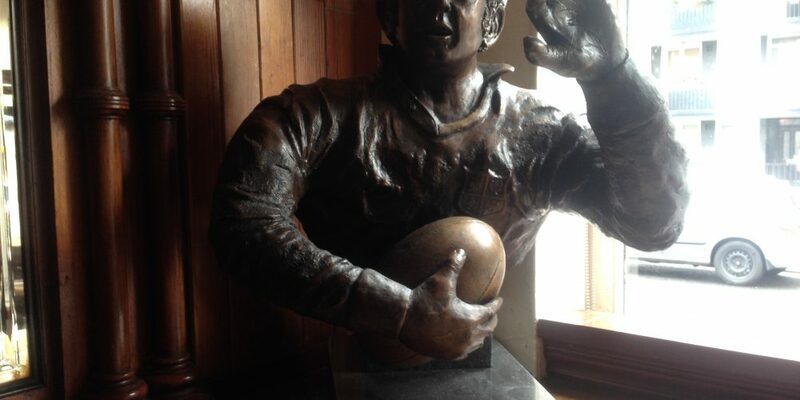 The publican who played rugby. Why The Swan bar is Dublin’s rugby pub. Statues and busts in Dublin pubs. Pub in a picture: The Swan, Aungier Street. This 1970s Murphys advert shows old Dublin pubs in their heyday. Those taps look familiar. An old album cover and a Dublin pub.